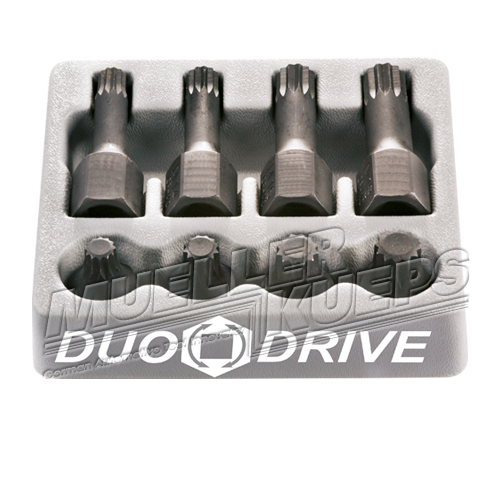 The Duo Drive sockets are triple square drive tools that are drop-forged, durable and able to be used with 1/2″ or 3/4″ ­Impact tools. 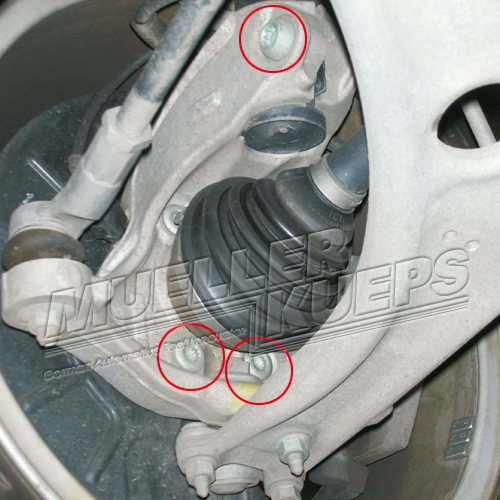 Duo Drive sockets are especially effective on thread lock ­threated suspension spindle bolts. 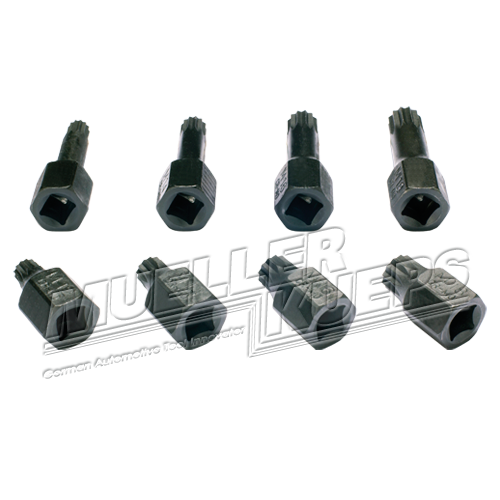 Sockets are available separately. Ask your local dealer for details.